Last year, Mukesh Ambani had taken the Indian telecom market by storm by announcing like never before super affordable Jio mobile phones with cheapest 4G tariffs. 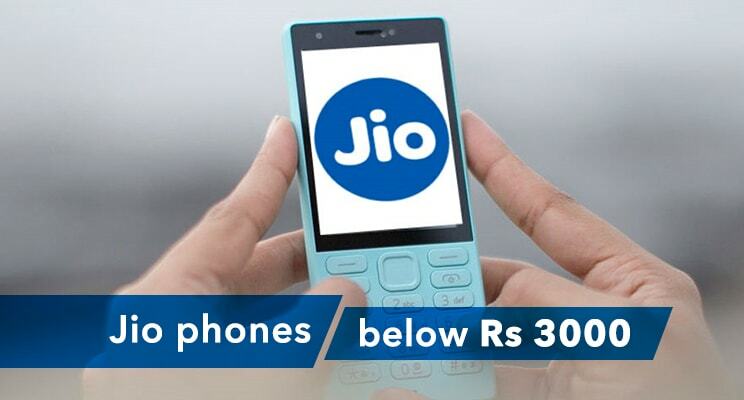 With Jio mobile phones becoming huge hit among the Indian consumers, Reliance is all set to continue dominating the Indian telecom market by launching Jio mobile phones below Rs 3000 and Rs. 1000. Reliance launched the latest version of their widely popular feature phones dubbed the JioPhone 2 which will be available to the audiences on 15th August. JioPhone 2 unveiled at the 41st Annual General Meeting of Reliance Industries Limited will be available at a market price of Rs. 2,999. Reliance also offers the users to upgrade to JioPhone 2 under the newly launched scheme JioPhone ‘Monsoon Hungama’. The existing users can get this upgrade done at a price of Rs. 501, according to Mukesh Ambani. Jio’s new ‘Monsoon Hungama’ offer will be available from 21st July. 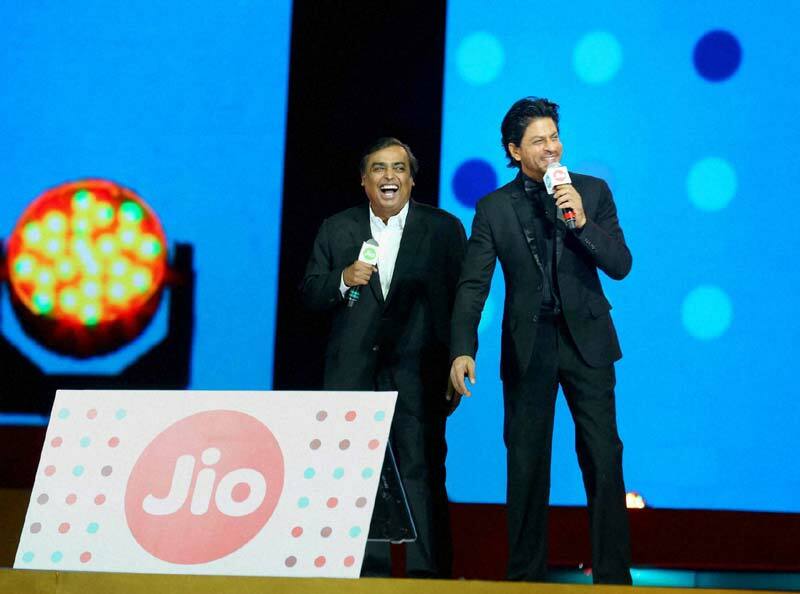 Reliance created another uproar in the telecom industry after it announced another flagship product: Jio GigaFiber. In the conference, Mukesh Ambani also revealed plans for an ultra high-speed broadband for domestic and business purposes that will be spread across 1000+ cities. This Fiber To The Home (FTTH) service will provide delightfully fast download and upload speeds for browsing, streaming and working without any lags and get work done in seconds. The company assured that these high-speed connections will directly reach homes and offices unlike the traditional fiber connections thus avoiding speed loss. The telecom company had announced that GigaFiber will be available in those regions that showed interest first. Previews will be launched soon enough and will be rolled out to almost every state and every region. The preview offers will include 100GB of free data along with up to 100 Mbps upload and download speeds. Gift your loved ones the best gadgets with Amazon Gift Cards. Did you know you can soon buy a Jio 4G feature phone for only Rs. 1500? While there were speculations of Reliance working on a feature phone that would support 4G; the chipmaker Spreadtrum has confirmed it. Even Micromax is working on its latest model – Bharat 1 that will support 4G and will be priced at Rs. 1,999. 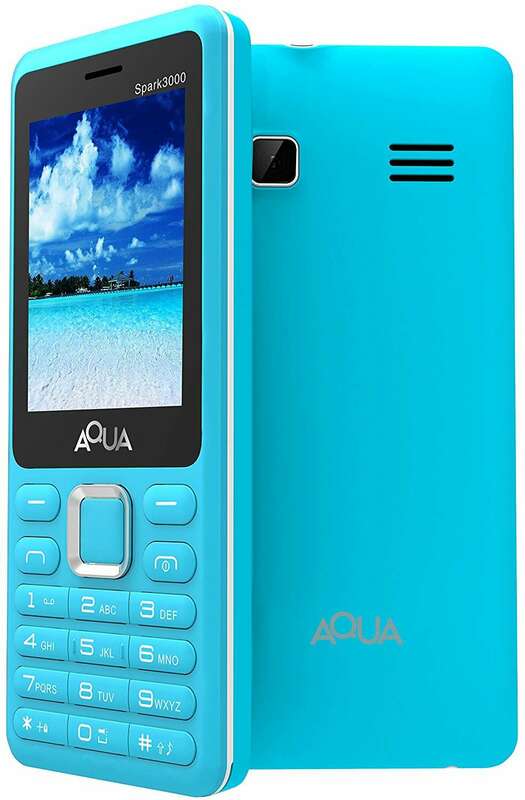 However, when it comes to Jio mobile phones below Rs 3000, 4G feature phone priced at Rs. 1500 will be their best bait. What is a Chipset in mobile phones? The chipset is basically the motherboard in a phone, which accepts all the components to sit upon it and connect with each other. It is made of ICs and provides all the intercommunication channels to connect viz Camera, Bluetooth, WiFi, touchscreen, CPU/Flash storage/Ram. The Shanghai-based Spreadtrum Communications competes closely with mobile chip makers such as MediaTek and Qualcomm. 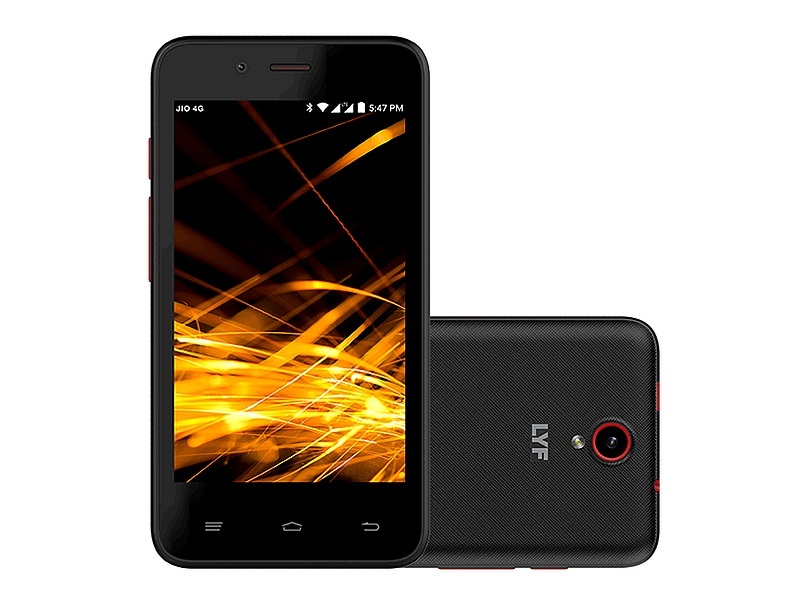 This Chinese chipset company has tied a two-year partnership with Reliance Industries and has powered LYF Flame 5 smartphone and Lava M14G-enabled feature phone to name a few. As per some reliable sources, Reliance Jio is considering launching 4G VoLTE-ready feature phones that would cost as little as Rs 999. Now this is certainly a bonanza offer for the enthusiastic users who’re willing to grab the benefits. These days when 4G smartphones are sold at hefty price ranges, what else one could ask for as one can have Jio mobile phones below Rs 3000 and Rs. 1000! These affordable smartphones enable the users to easily access Jio’s high-speed 4G internet, Jio digital store and not to mention music. However, keeping the affordable pricing in view, these Jio mobile phones might lack some advanced functionality. However, it is speculated to boot Google’s Android and might have physical keyboard and front-facing camera. Now these are much more than to expect from a Rs. 3000-smart phone. Now as per the current statistics, about 65% of India’s subscriber base still uses feature phones. With the base price starting at Rs 3,000, the feature phone users are soon going to have an upgrade. They are soon going to adopt to the latest technology and make video calls instead of the typical voice calls. 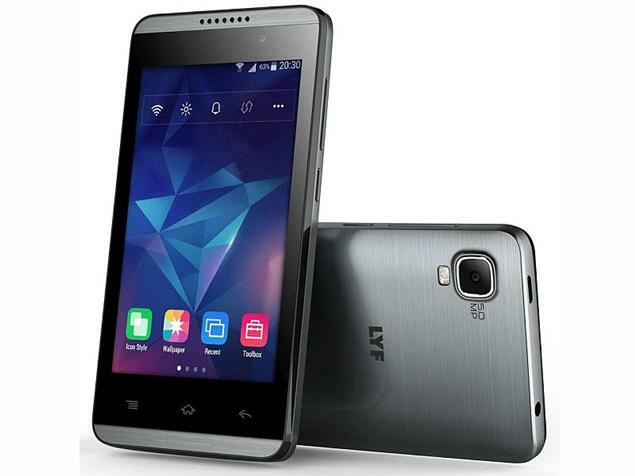 Reliance Jio smartphones are sold under the LYF brand with price tags as low as Rs 3,499. These smartphones come bundled with Jio SIMs. 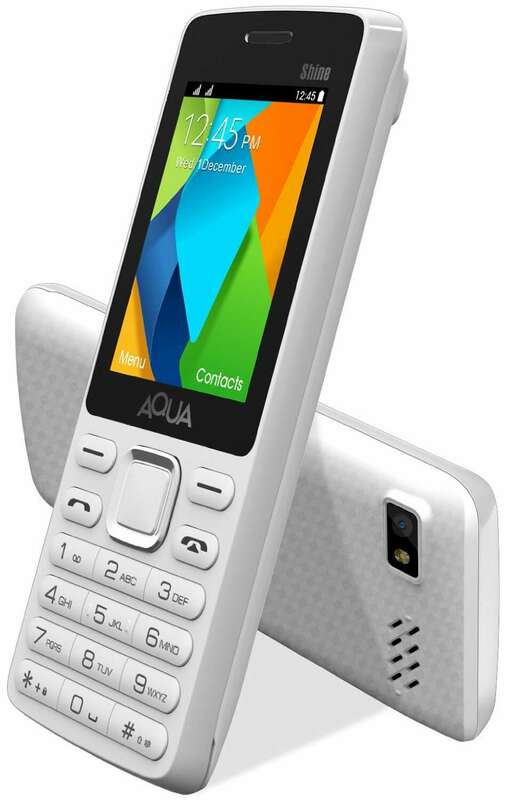 Setting a new benchmark, the new feature phone, with a Rs 999 tag, will allow more people to go mobile. And at Rs 1,000 or thereabouts, the phone can potentially disrupt the market for Jio mobile phones below Rs. 3000 and Rs. 1000 have already started attracting online consumers. As per a recent report in The Economic Times, Reliance Jio is working with domestic manufacturers like Lava to manufacture these phones. 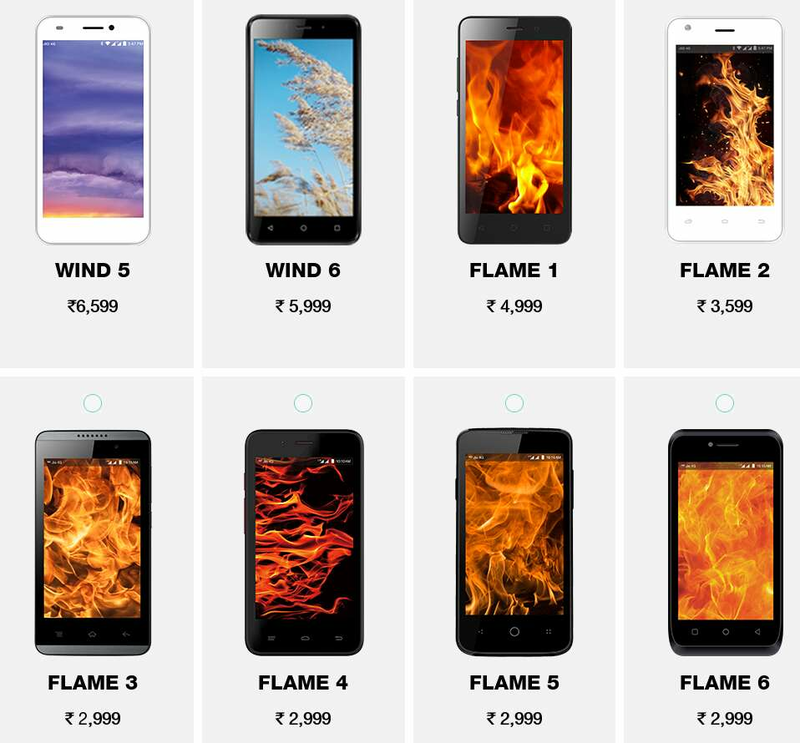 Also, the phones will be partly subsidized to keep the price within the range of Rs 1,000 – Rs 1,500. These phones will carry both Jio and Lava branding and will be sold through respective retail channels, so that they can reach to a wider market. After making incision on the revenues of their competitors as well as smartphone companies by offering free voice calls and sub Rs 3000 4G smartphones respectively, Reliance now launches 4G feature phones for Rs. 1000. The strategically planned 4G Jio feature phones are touted to be the cheapest 4G phones in the world, and may cost between Rs 1000 and Rs 1500. Apart from Reliance Jio smartphones, the motive behind bringing 4G feature phones is to offer VoLTE feature in the budget phones. 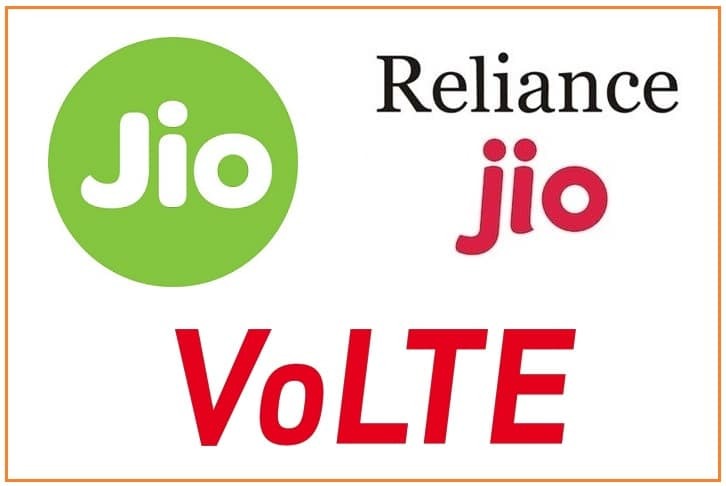 These phones will have VoLTE capability so that the users can make free voice calls, the main priority of that kind of user, and the most lucrative offer from Jio. Now for many, VoLTE mobile phones must be a new thing. So let’s have a quick sneak peek into what is VoLTE phone? Unlike traditional GSM technology used by most of the telecom operators, which distinguish the process through which voice and data flow through their networks, VoLTE networks enable compatible mobile phones to make voice calls using data. To summarize, the caller’s voice is converted into packets of data and is re-converted to voice before it reaches the receiver and vice versa. Calls are made using the phone dialer as is normally done. 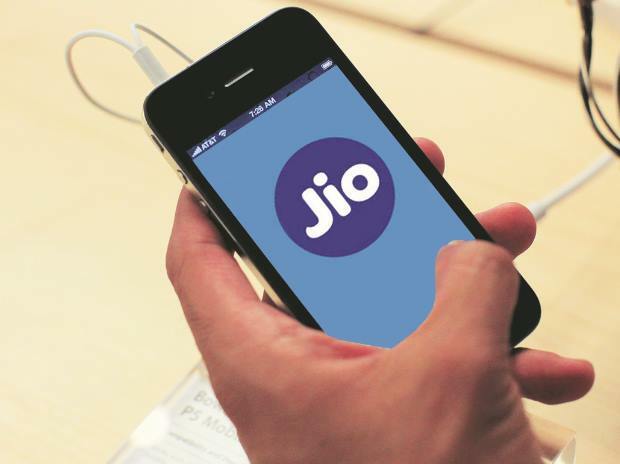 Reliance Jio that had made its much-hyped entry into the Indian telecom sector with pan-India 4G service offerings and investment of close to Rs 2-lakh crores, is no willing to tap this market, as it can not solely rely on just smartphones for its business that is based on data consumption. “This is being built to bring every one to 4G network, irrespective of the cost of the device,” a source who is a part of the development team said. As I had predicted in the last AGM, jio mobile phones below Rs 3000 are now available, but I believe this is not enough. Today Reliance Digital is introducing a line of super affordable 4G LTE smartphones under popular Lyf brand with starting at Rs 2,999. With this Jio and Reliance Digital have ensured that entry price for using the Jio network is affordable for all Indians. As a result of proactive work done by Jio and Reliance Digital teams with all leading device manufacturers, more than 70% of all smartphones sold in the country today are 4G LTE.Time is near when every smarphones sold in India will support 4G LTE. 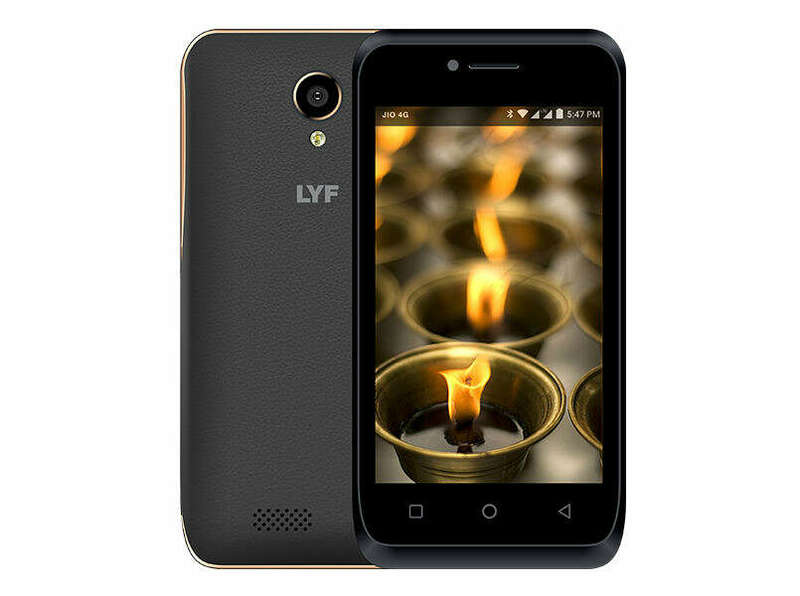 Lyf Jio mobile phones were introduced into the Indian market in January this year, and have around 20 models in the market going up to Rs 20,000. The Rs 2,999 price band announced by Ambani includes models whose prices were cut by 25% a couple of months ago. With the availability Jio mobile phones below Rs 3000, the subscription rate of 4G in India has surely increased.